The Austrian insolvent A-Tec Industries AG published its last financial statement. In 2011, A-Tec´s net income reached minus € 344m. 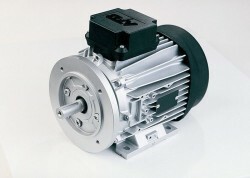 Sales of the Austrian motor producer were up by 10%. 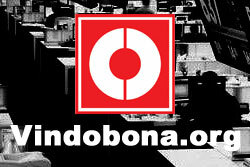 Operating profits rose to € 45.2m after € -88.2m in 2010. The former subsidiary of A-Tec lost a lawsuit and has to pay € 13.4m. EBIT amounted to € 6.1m in the period July to September. After the Sale of the insolvent Austrian A-Tec has failed, the subsidiaries will be sold separately. Austrian politicians warn of the loss of jobs, technology and tax revenue. 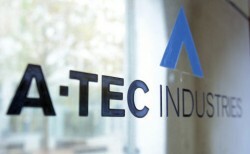 With a quota of 47%, the restructuring plan of the insolvent A-Tec was confirmed.